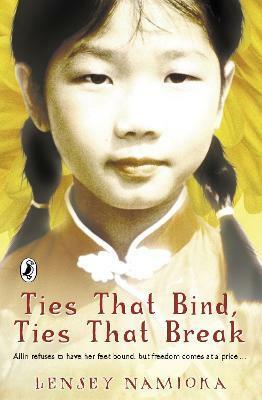 Set in China in 1900s the story of a young girl who defied tradition by refusing to have her feet bound and in doing so changed the course of her life forever. Lensey Namioka was born in Beijing and moved to the USA when she was a child. She is a full-time writer, living in Seattle with her family.